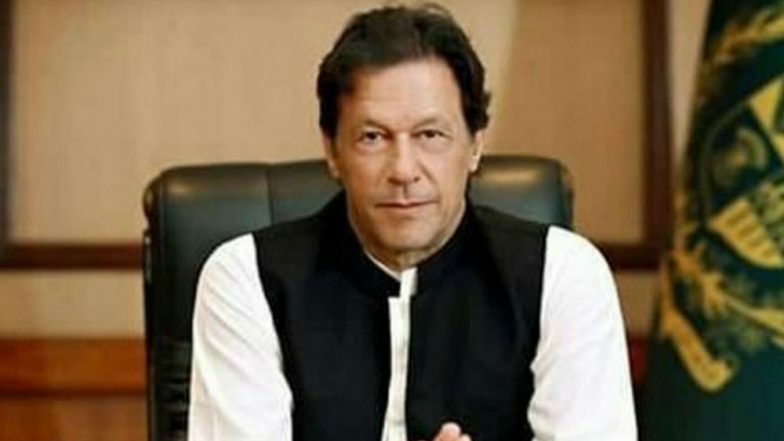 Islamabad, March 20: Prime Minister Imran Khan on Wednesday wished the Hindu community in Pakistan "a very happy and peaceful Holi". Pakistan People's Party (PPP) Chairperson Bilawal Bhutto Zardari also took to Twitter to wish "happy Holi" to the Hindu community. PML-N President and Leader of Opposition Shehbaz Sharif also greeted the community "on the festive occasion of Holi", media reports said. Anti-Pakistan Sentiments Being Aroused in India for Electioneering: Imran Khan. In his message, Foreign Minister Shah Mahmood Qureshi prayed for "peace, joy and prosperity" in the community.